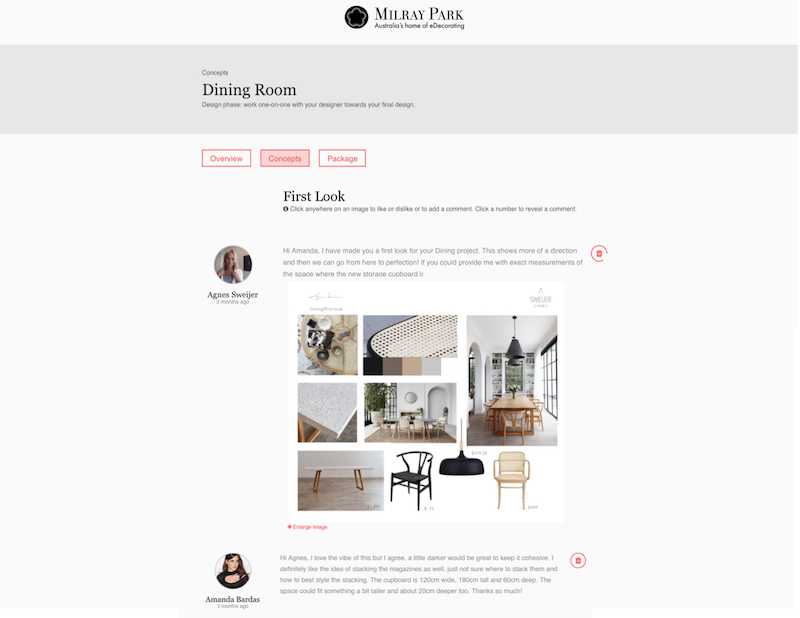 Amanda Bardas, MyDomaine’s Executive Director, and her husband were just about to move into their new home in Annandale when they stumble across Milray Park online interior design service. Interested by the concept and in need of some real design directions, they decided to give it a try! 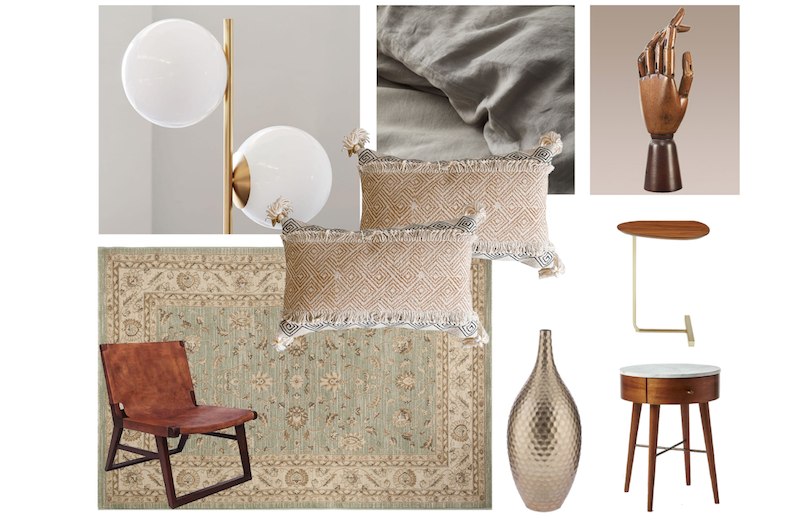 I love to create my own moodboards and educate myself on different eras of design, but it’s not like I’m shopping a new couch each season like I would a pair of jeans. Thus, I needed an expert to tell me where to shop. Submitting a brief was quite simple. 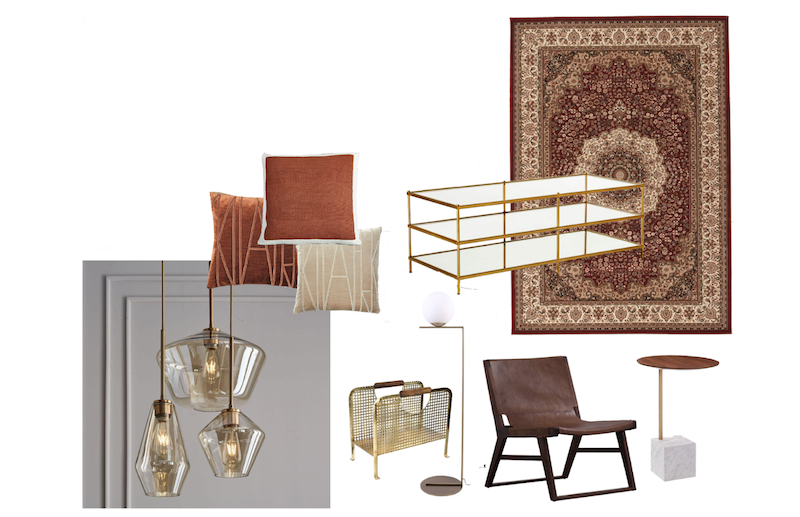 Amanda uploaded a few pictures of the space, described how they wanted the room to look and feel, what pieces they wanted to purchase, a floorplan of the space and a budget for each room. 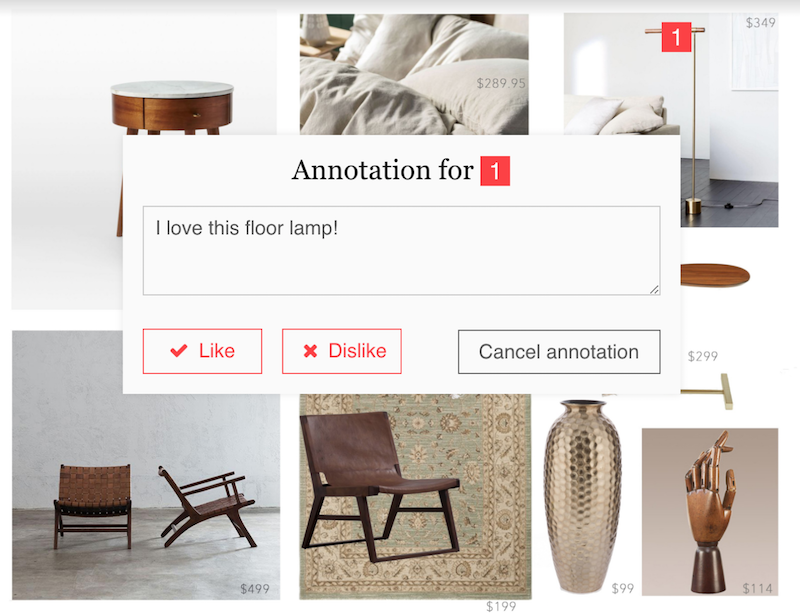 Amanda also added a few Pinterest boards they had created for every room in the house. 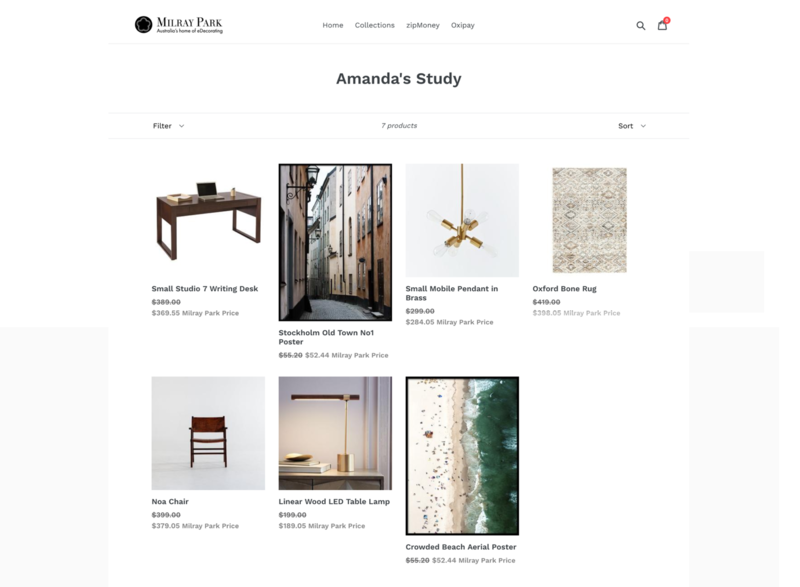 After checking out a few of the 50+ Milray Park interior designers portfolios, Amanda decided to invite Agnes Sweijer’s to work on her design projects having connected with her aesthetic and approach to design. 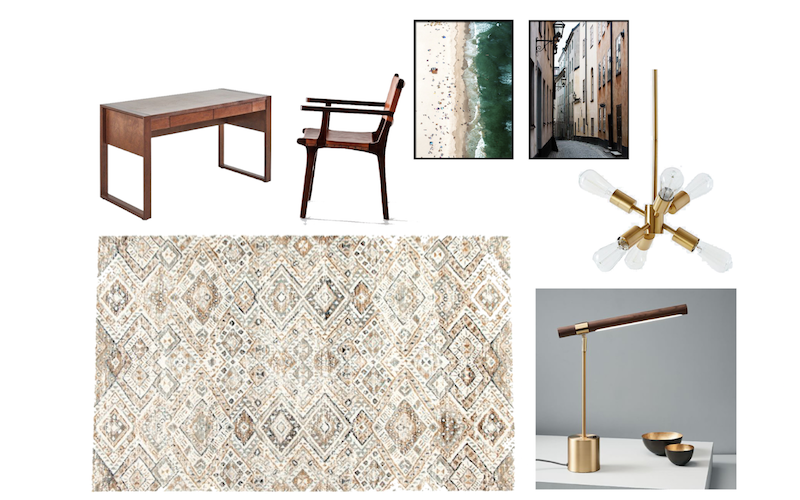 Agnes delivered a moodboard of each room of the house, with what pieces we should buy and the costing next to each one. 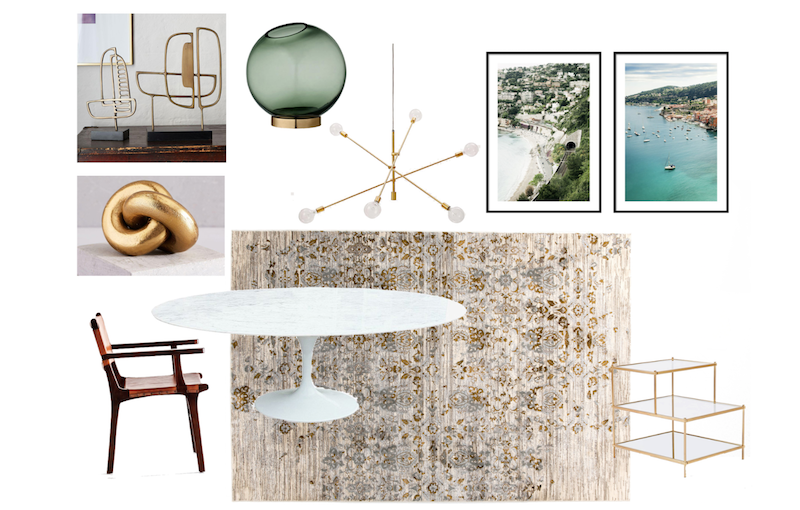 It was easy to see at first glance whether it was something we could realistically achieve, without falling in love with a vision only to discover its way beyond our price range. With a detailed list and where to start, I feel much more confident dropping our hard-earned money. 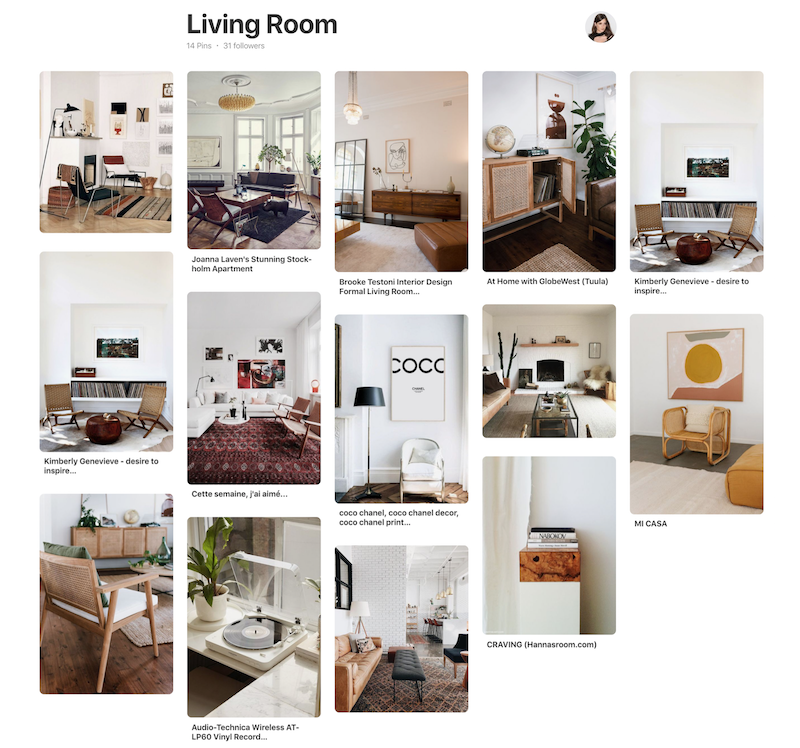 Read the full story on MyDomaine: I Hired a Digital Stylist to Redesign My Home, here is the result. Check out Agnes Sweijer‘s portfolio.